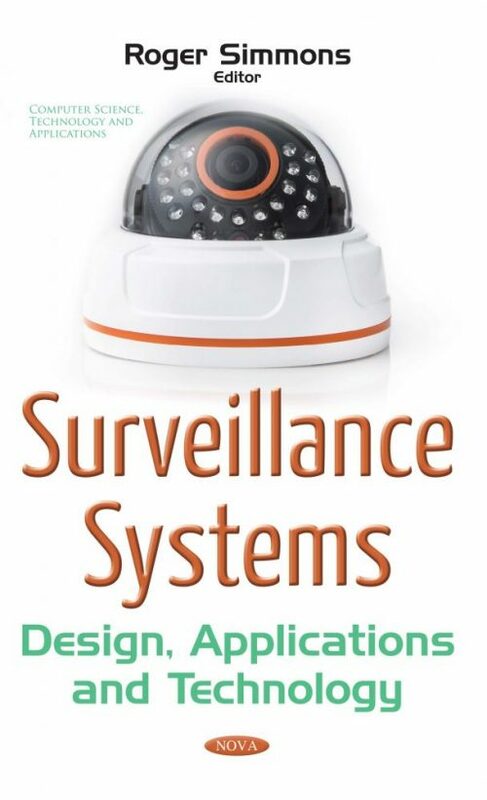 In this book, Chapter One reviews basis elementary of residence security, classical residence security and health care surveillance system versus computer vision technique system, as well as directional versus omnidirectional imaging. Chapter Two provides practical guidelines for specialists who design, tune and evaluate video surveillance systems based on the automated tracking of moving objects. Chapter Three presents a methodology for tracker evaluation that quantifies performance against variations of the tracker input (data and configuration).